Based in the Grand Rapids office, Julie Schumacher is a member of the Trusts and Estates Practice Group and splits her time between estate planning and probate and trust administration. Julie finds it rewarding to assist clients from the conception of their estate plans through final administration of their trusts and estates. This is why she has specialized in this area for more than 25 years. She feels strongly that part of the firm's success is because of the personal bond clients develop with the attorneys and staff that results in lasting relationships. Specifically, Julie is proud of Foster Swift's range of capabilities with small law firm client service. 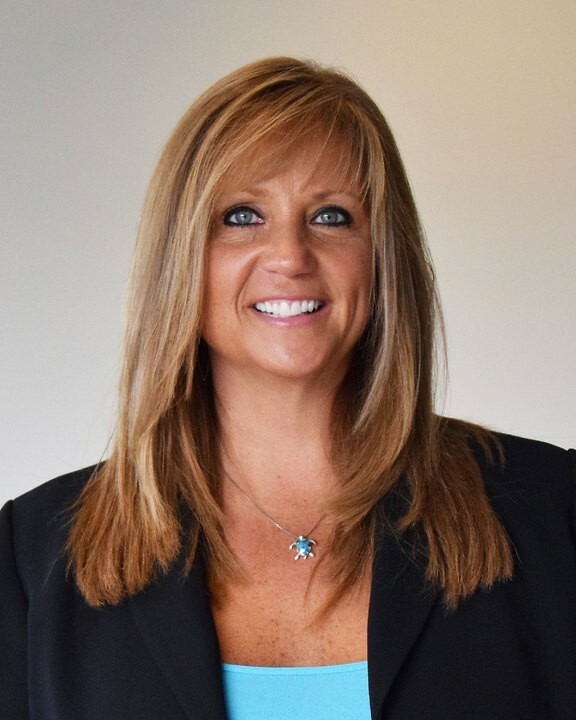 Dedicated to staying abreast of the ever-changing laws, Schumacher is an active member of the Legal Assistants Section of the State Bar of Michigan and of the National Association of Legal Assistants.